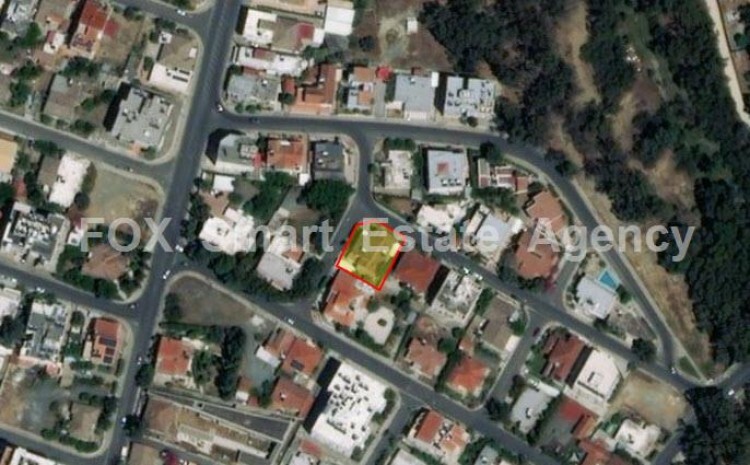 For sale corner plot 556sq.m, situated in a prime location in Strovolos. It falls within Κα4α, with 120% building density, 45% coverage ratio, with allowance for 3 floors (13,5m height). Ideal for a residential luxury building.